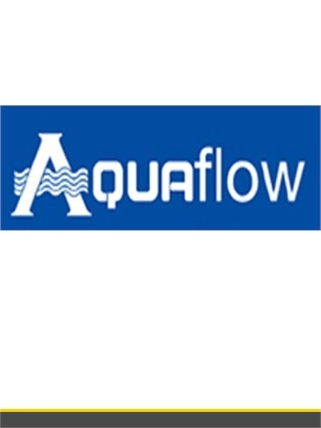 Beesley & Fildes offer a comprehensive range of Above Ground Waste & Drainage products incorporating all necessary systems required for the disposal and redistribution of waste water and rainwater. 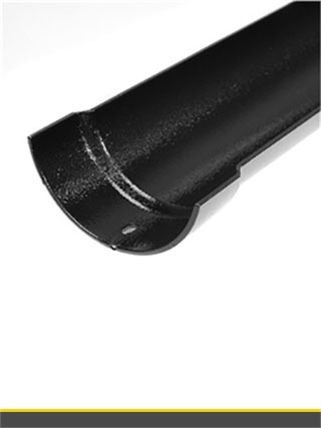 For rainwater systems in PVCu we offer a choice of nine different profiles with five colour alternatives, providing a technical solution with aesthetic alternatives for all residential and light commercial properties. 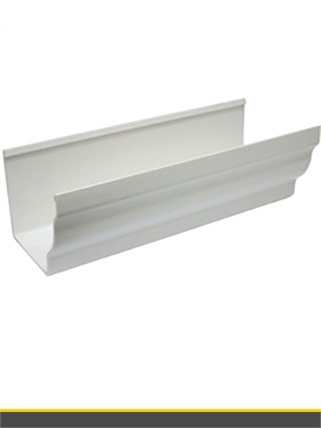 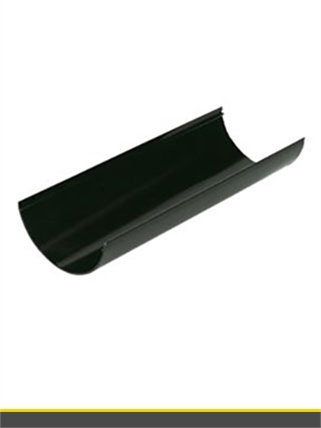 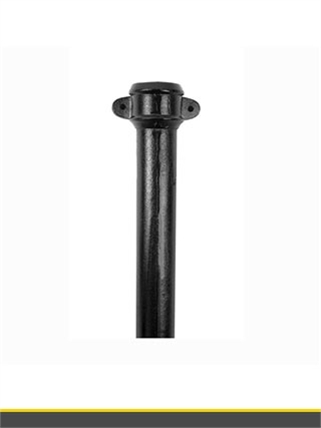 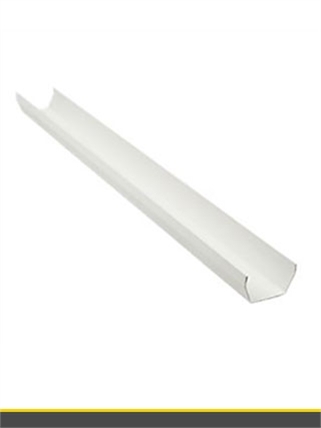 The revolutionary Ogee Notched gutter is a true innovation within rainwater systems. 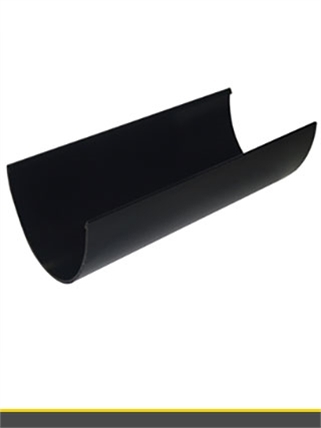 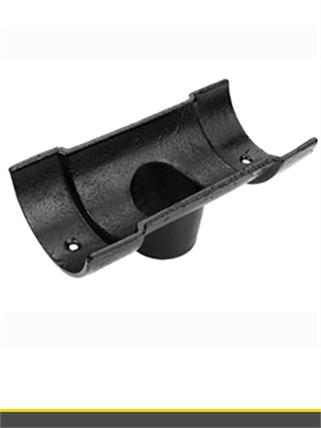 It helps prevent leaky joints by providing a more secure fit to counteract the problem of gutters becoming dislodged from their fittings due to heat expansion.